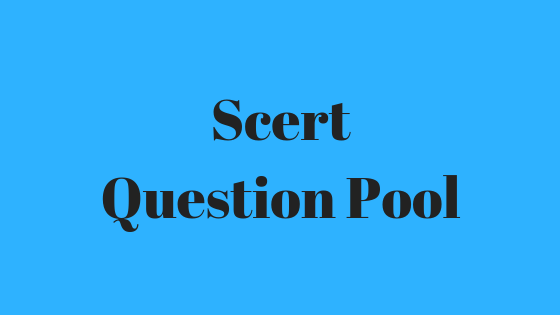 Hi, readers here are the Scert Question Pool you can easily download it. This Scert Question Pool will help you to get high marks in your exam. This is the questionnaire made by SCERT for the students of class 10, as in previous years. 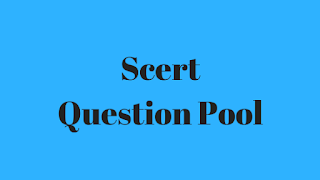 This latest version of Scert Question Pool includes Malayalam, English and Kannada languages.